What rebates are available waiting for you? Welcome to Energy Conservation Specialists | Indoor Airman, Inc. Heating & Air Conditioning, Building Performance Energy Audits & More. 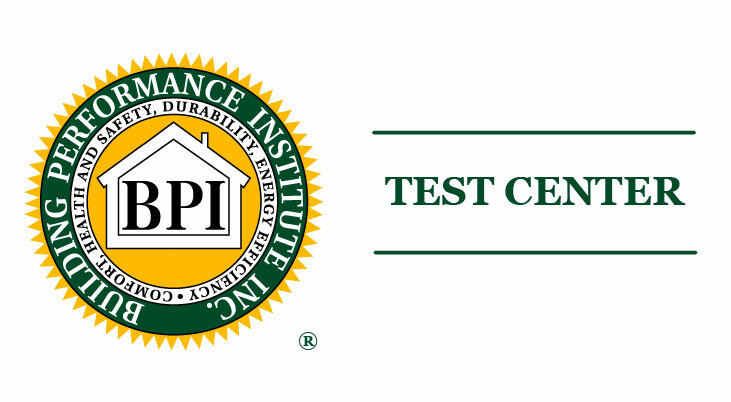 Our BPI certified technicians use a variety of techniques and equipment to determine the energy efficiency of a structure. A complete assessment will always include the use of science and special tools to measure efficiency, such as a blower door, which measures the extent of air leaks in the building. We will bring a thermal imaging camera, as well as other tools and science to measure your homes energy consumption. You will receive a written report as well as copies of the thermal image photos we take. Your report will also include a prioritized list of any improvements you may need to reduce your energy consumption and increase the comfort of your home. • Portland EPS homes sold for 3-5 percent more and 18 days faster. 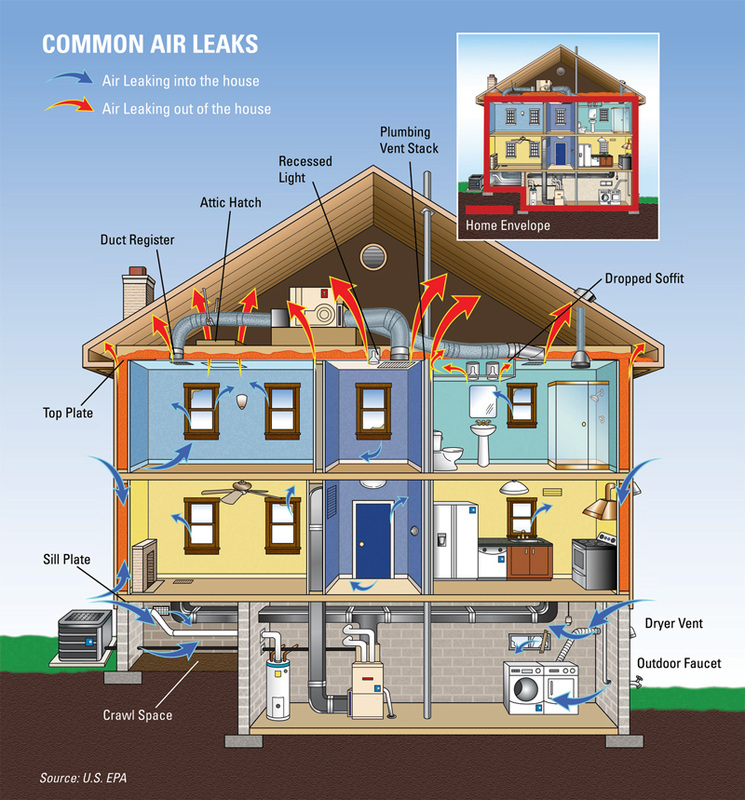 Many air leaks and drafts are easy to find because they are easy to feel. Like those around windows and doors. But holes hidden in attics, basements, and crawlspaces are usually bigger problems. Sealing these leaks with caulk, spray foam, or weather stripping will have a great impact on improving your comfort and reducing utility bills. You can also improve your indoor air quality by sealing out air that can be coming in from under your house. Air that’s heated or cooled to comfort you and your family shouldn’t be pouring into your crawlspace, attic, walls or other uninhabited areas. That’s why it’s important to make sure your ducted heating and cooling systems aren’t leaking, which wastes energy and costs you money and comfort. We use our blower door equipment to discover air leaks in your home and ductwork.